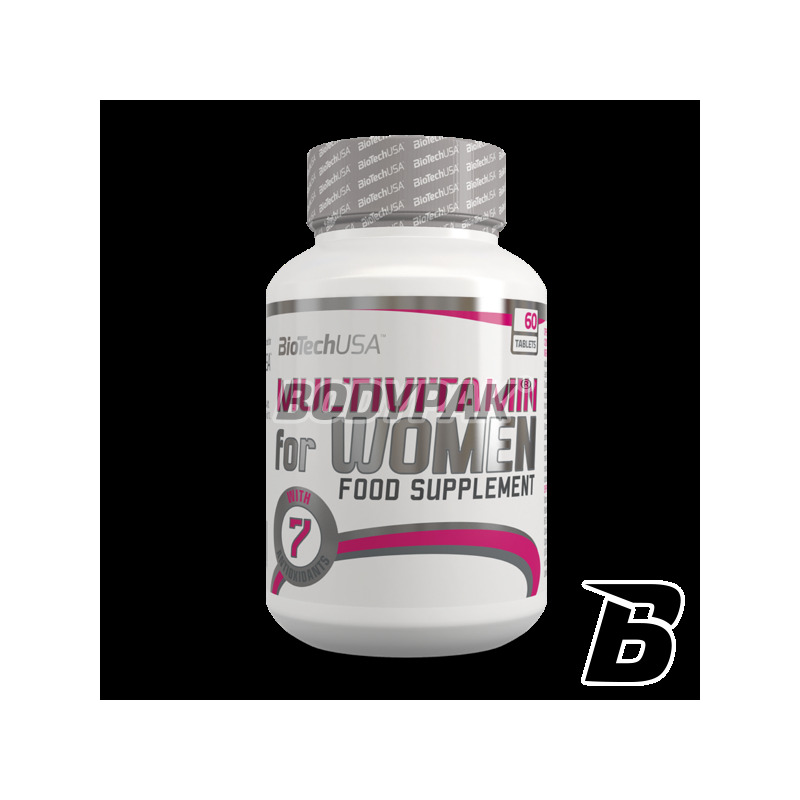 Vitamins & MineralsBioTech Multivitamin For Women - 60 tabl. 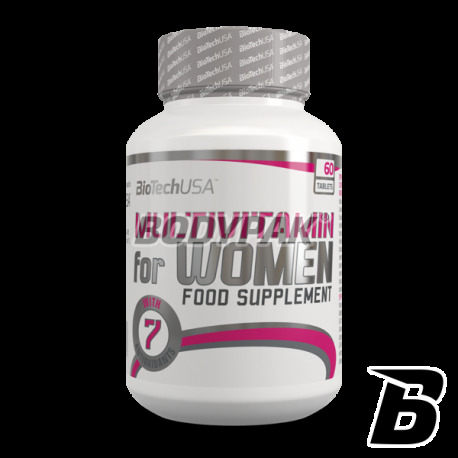 Special formula for women with antioxidant vitamins and maximum doses, minerals and trace elements necessary "active women." 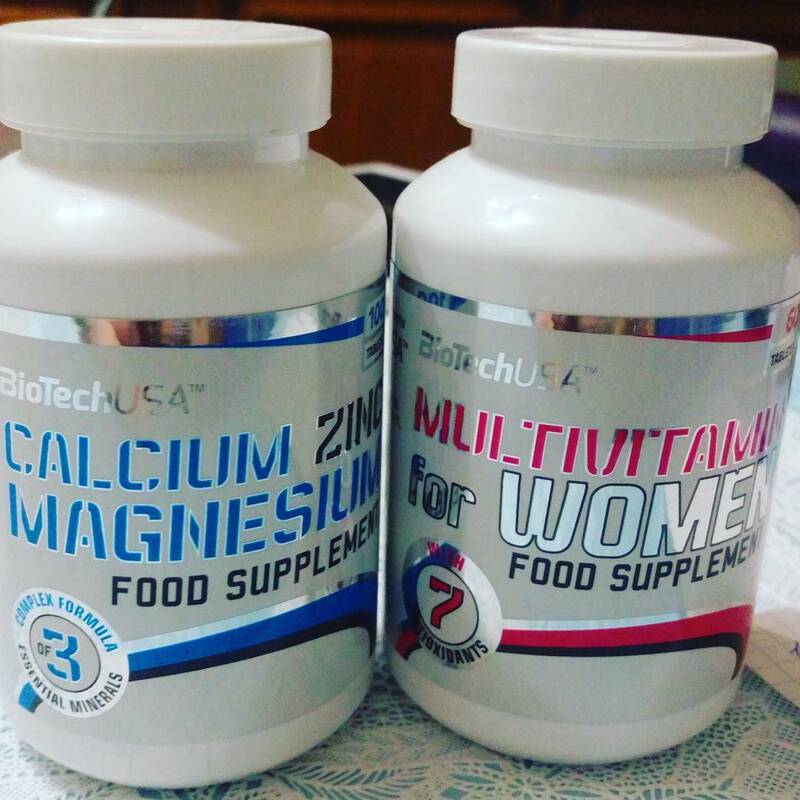 Vitamin and mineral formula with the addition of many valuable components of BioTech arising in view of the special requirements of the body Women. 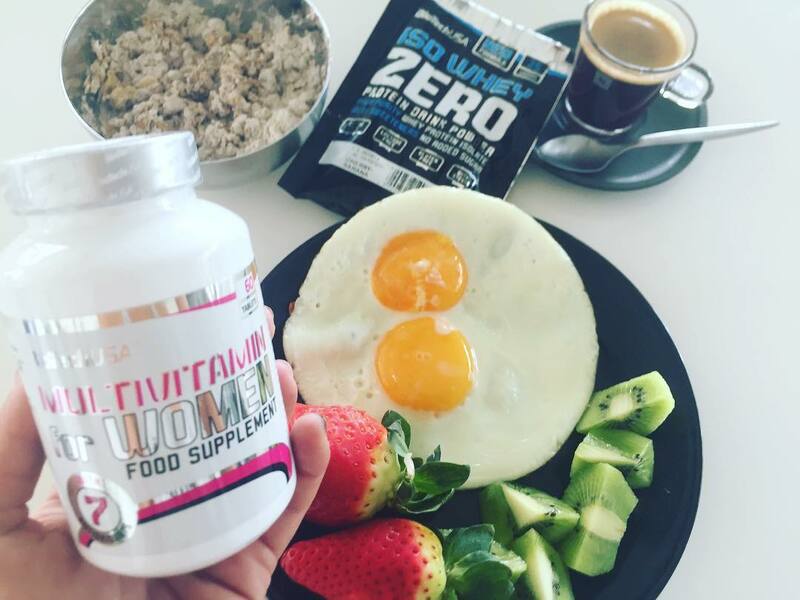 This is one of the few preparations, the composition of which is fully thought out and meets the most important needs of your body! Bet on the quality and enjoy the best! 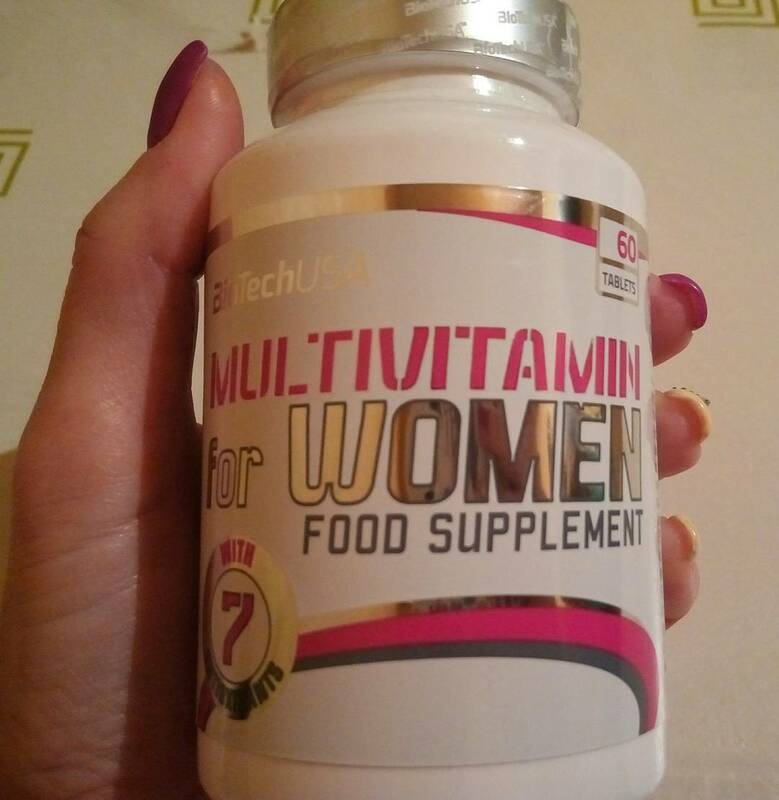 Special formula for women with antioxidant vitamins and maximum doses, minerals and trace elements necessary "active women." 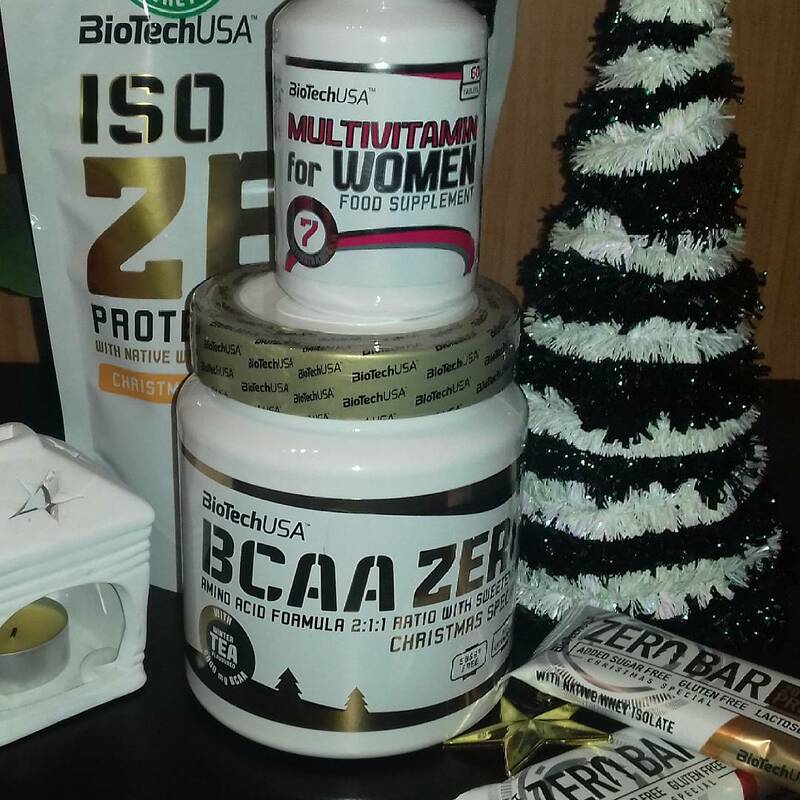 The composition of amino acids will also find a special blend of natural extracts. Particularly valuable is that the daily supply of 500 mg of calcium for healthy bones and a complex of vitamin B. 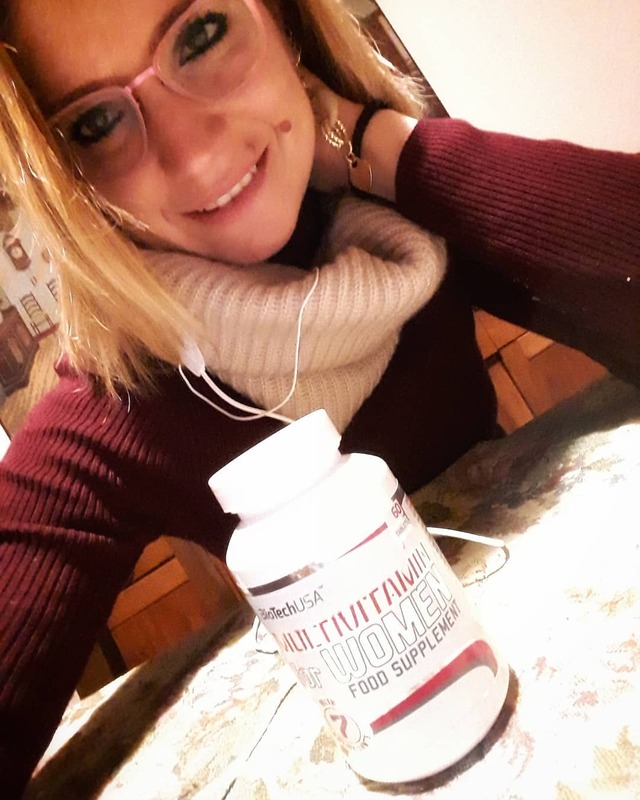 Ingredients: dicalcium phosphate, magnesium oxide, ascorbic acid, DL-alpha tocopheryl acetate, microcrystalline cellulose (filler), hydroxypropylmethyl cellulose (filler), thiamine nitrate, pyridoxine hydrochloride, D-calcium pantothenate, riboflavin, iron fumarate, Boron citrate, niacinamide, magnesium stearate (anti-caking agent), stearic acid (anti-caking agent), choline tartrate, Citrus aurantium (100% fruit), alpha lipoic acid, transgenic grass (100% plant, Triticum aestivum 10: 1), spirulina, Cucumber fruits (Vaccinum macrocarpon, 10: 1), zinc oxide, retinyl acetate, inositol, green tea leaf extract (Camellia sinesis), silicon dioxide, copper sulfate, manganese sulphate, cholecalciferol Lycopene, lutein, chrome chloride, sodium selenate, folic acid, biotin, potassium iodide, cyanocobalamin. Bardzo fajny zestaw podstawowych witamin i minerałów, uzupełniony dodatkowo o cenne składniki i modne ostatnio "superfoods"- trochę być może w ramach chwytu marketingowego, ale na pewno zdrowiu nie zaszkodzi :-) Cena mogłaby być nieco niższa, ale ogólnie dobry produkt.